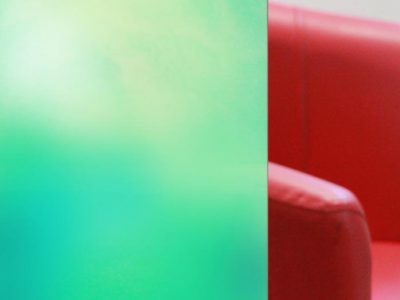 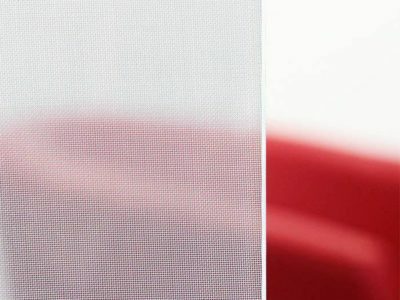 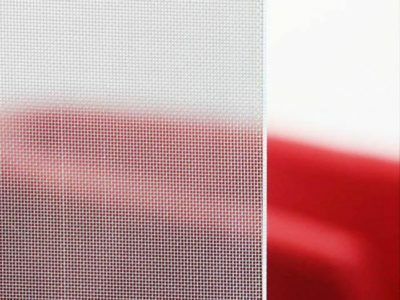 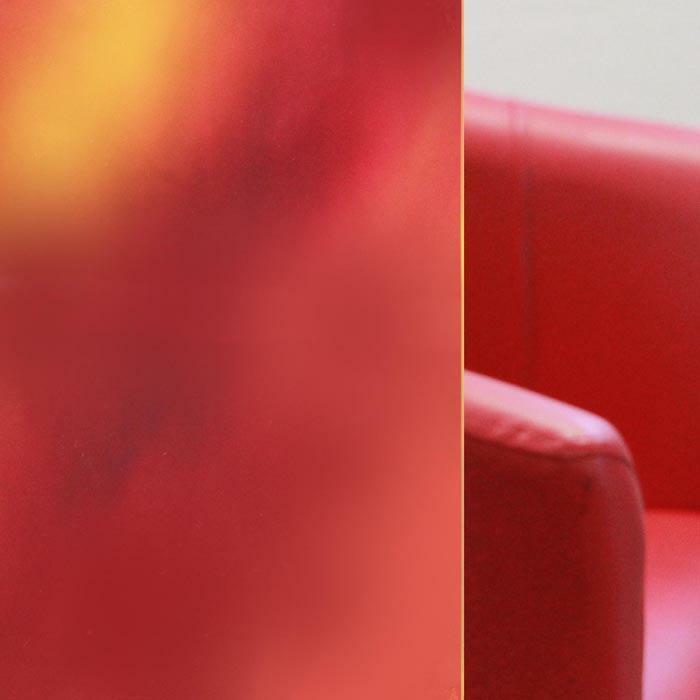 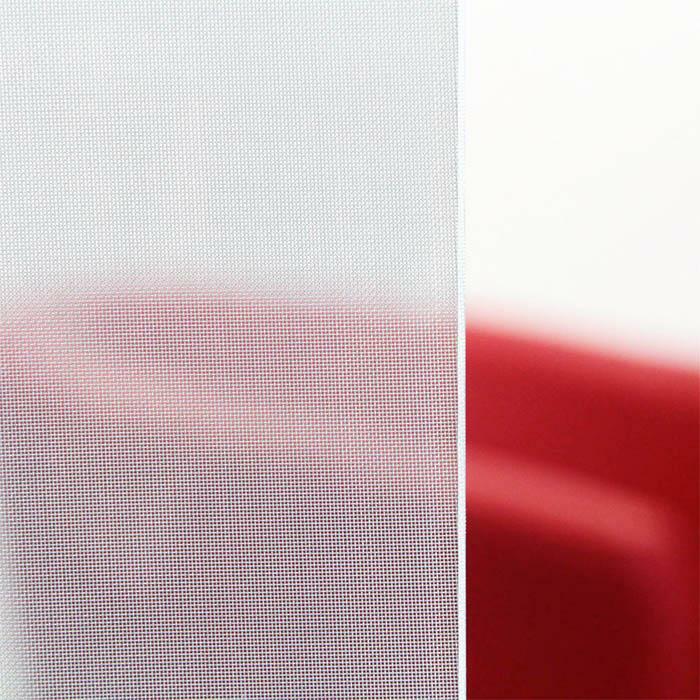 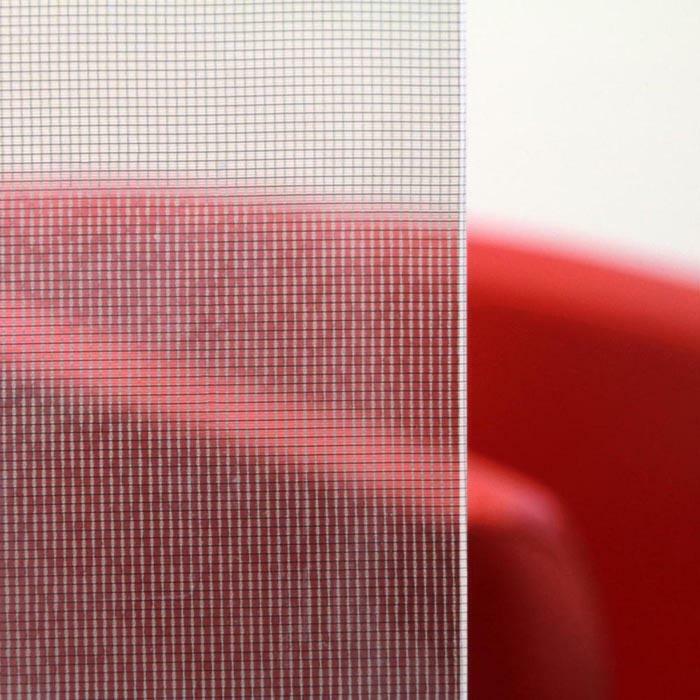 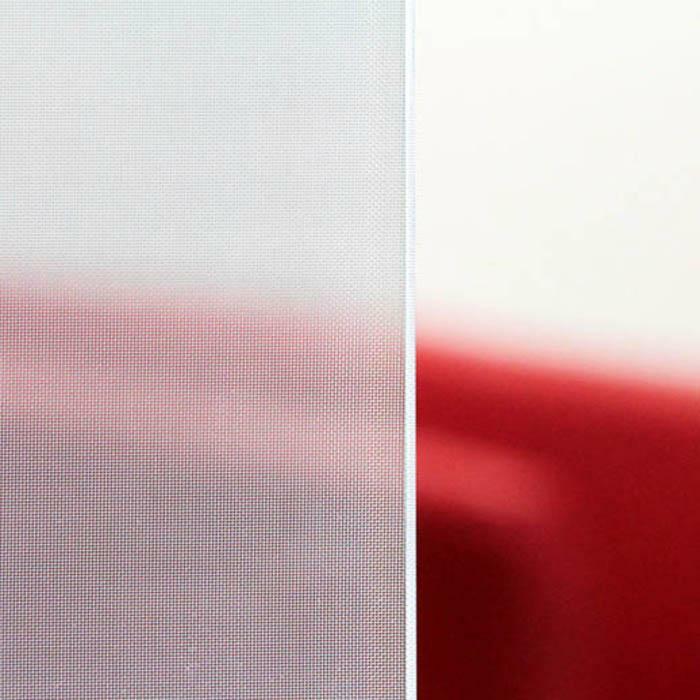 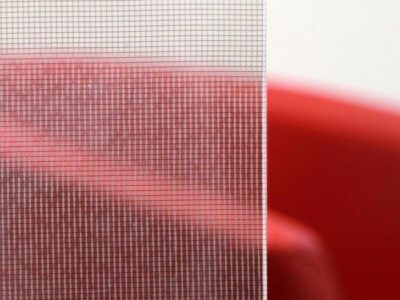 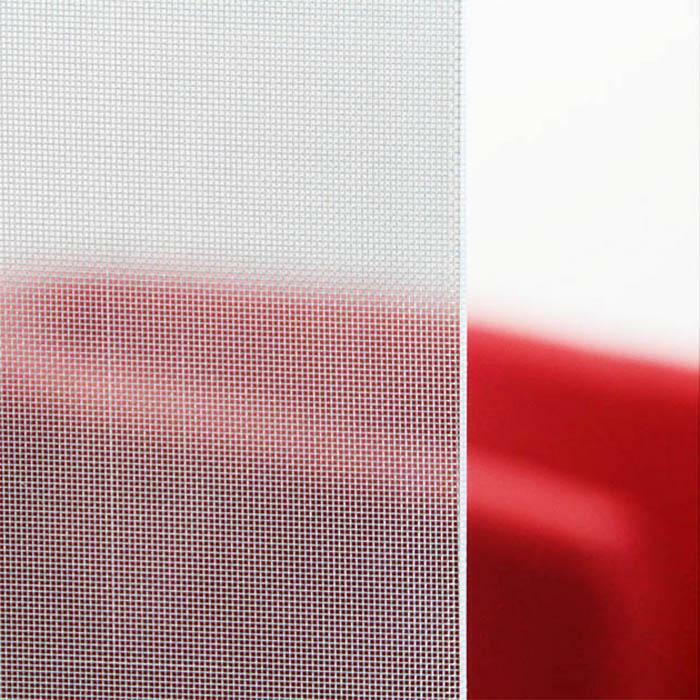 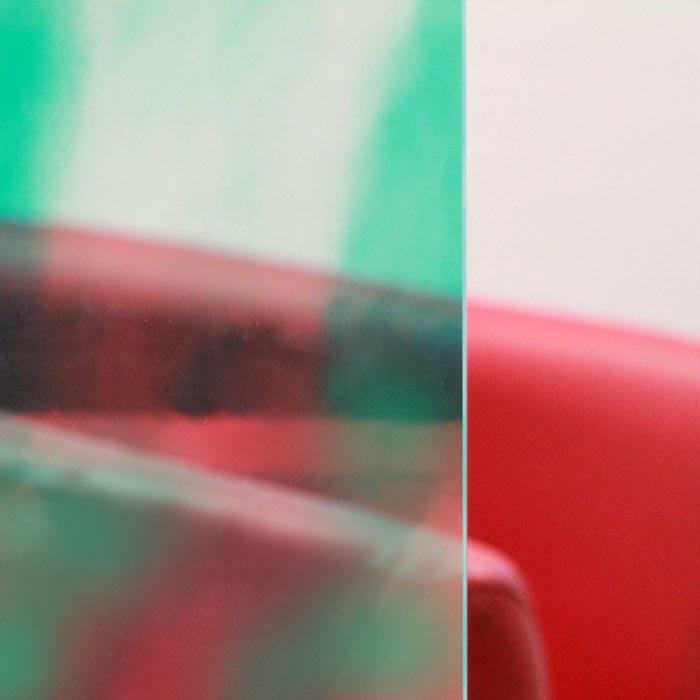 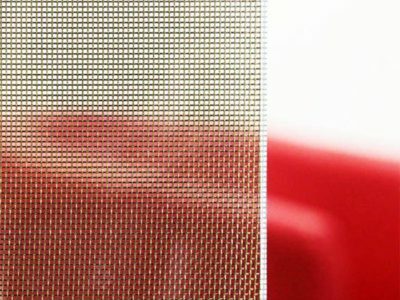 Our Metalica range is made of laminated glasses with EVA films and metallized interlayers. 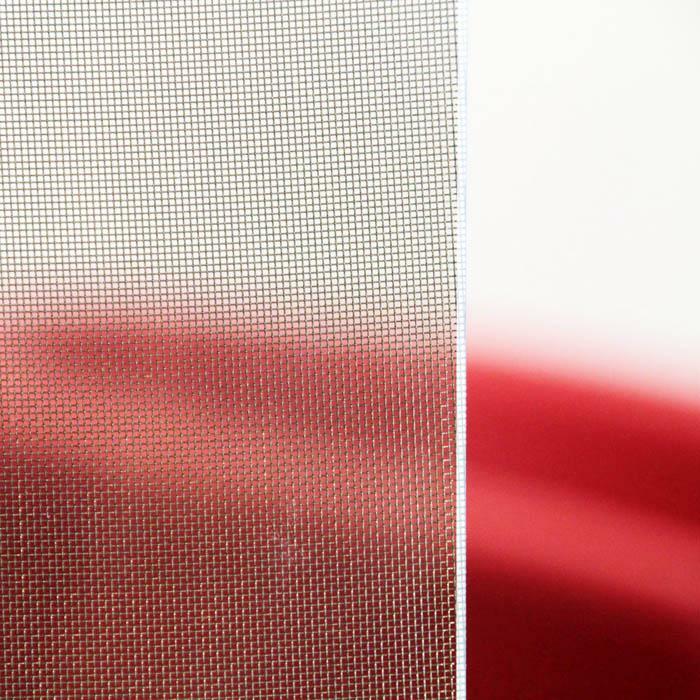 High-tech meshes providing excellent aesthetic effect and high light transmission. 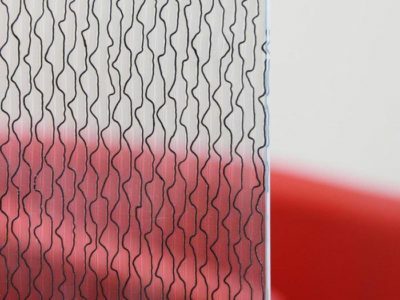 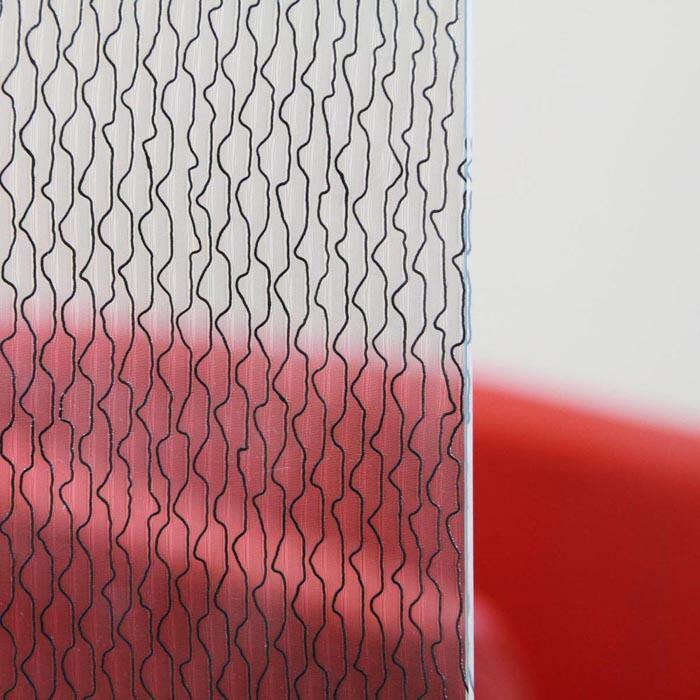 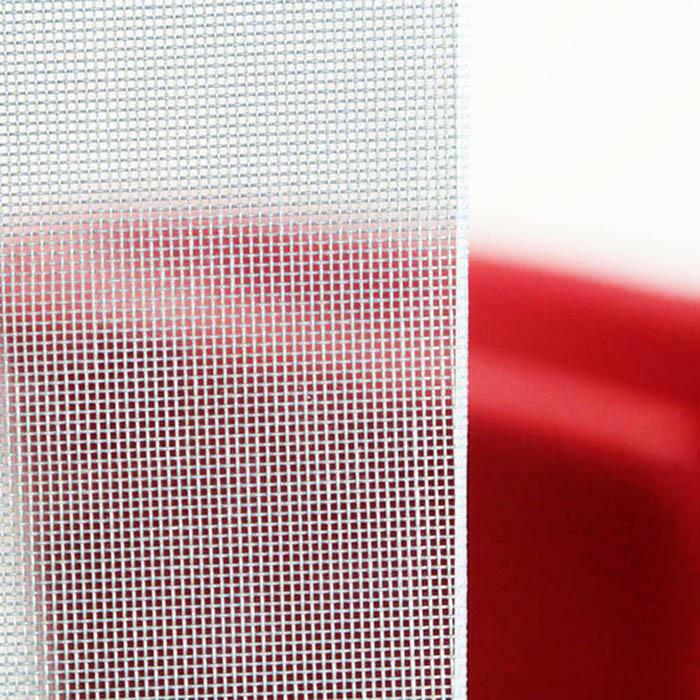 Four interlayer mesh widths are available. 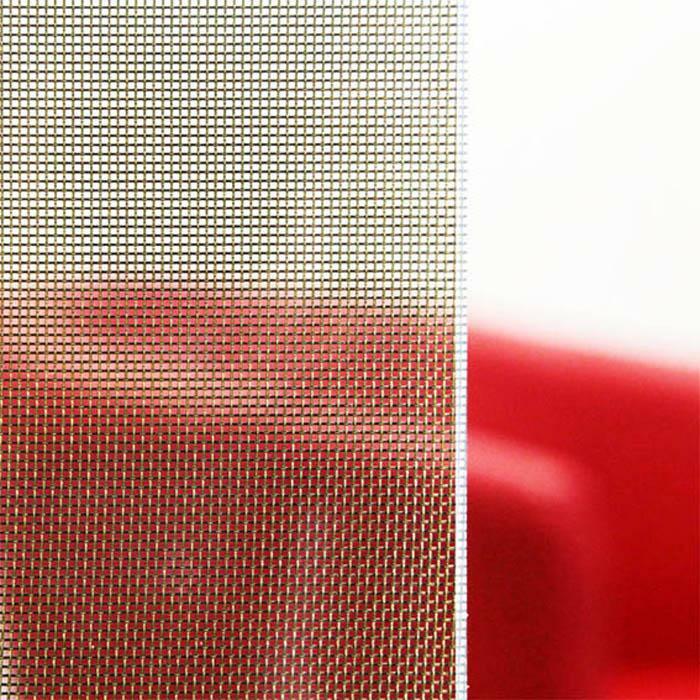 Wide range of interlayers with metallized appearance to create various products: tables, stairs, doors, partitions. 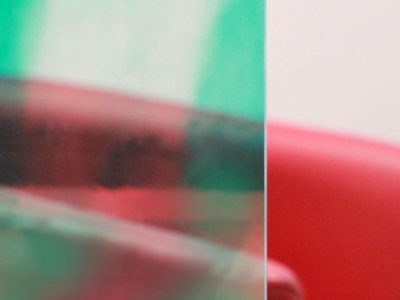 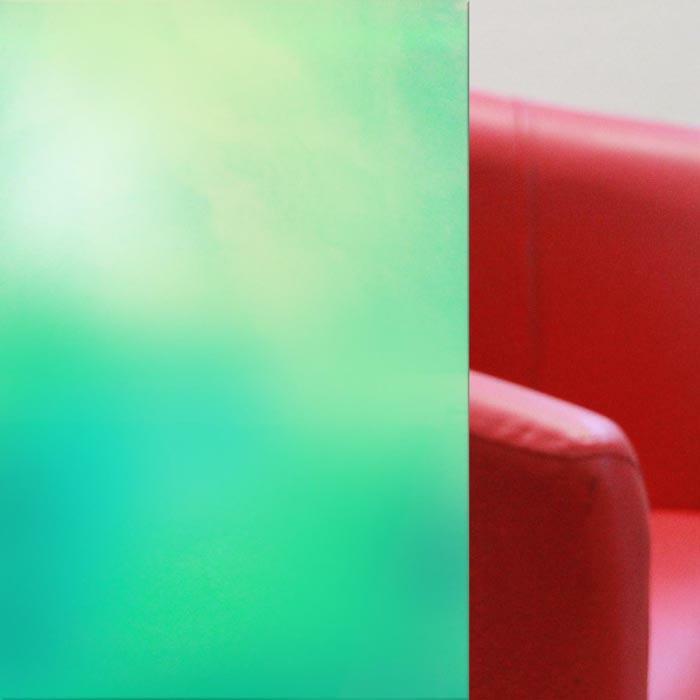 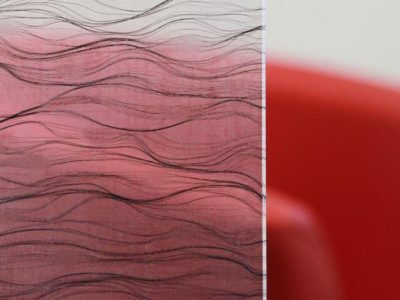 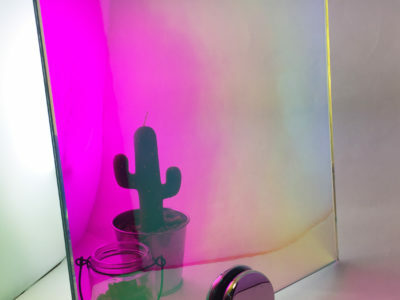 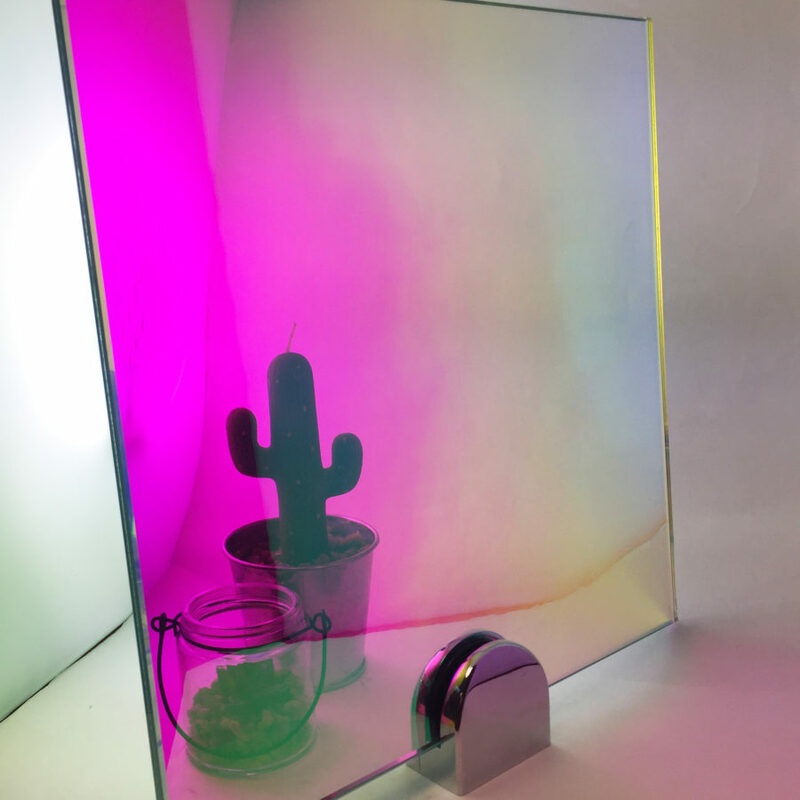 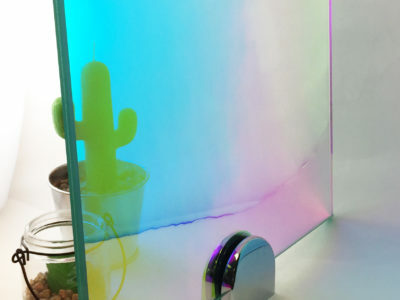 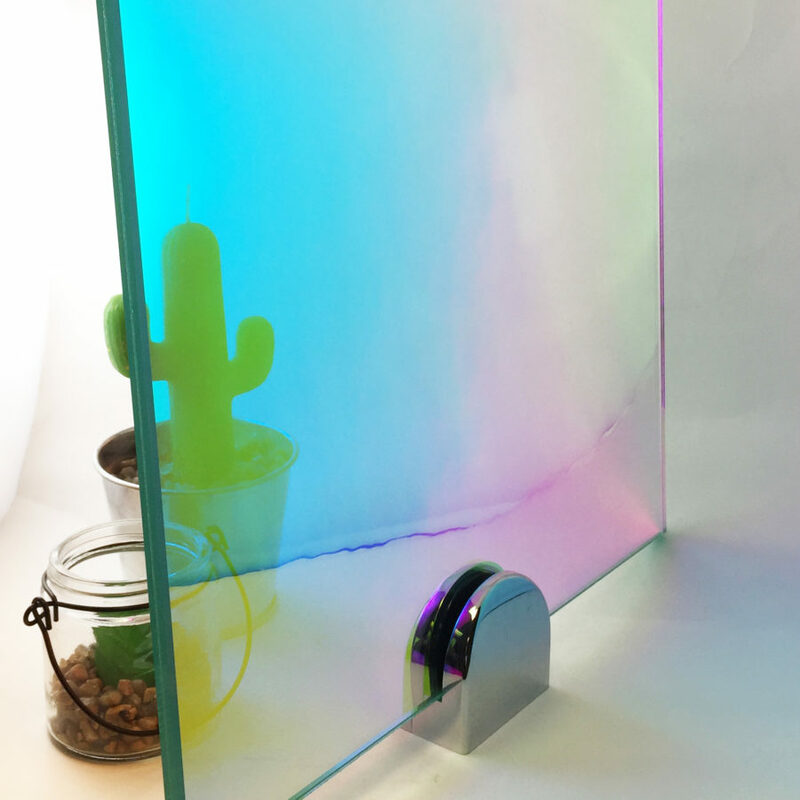 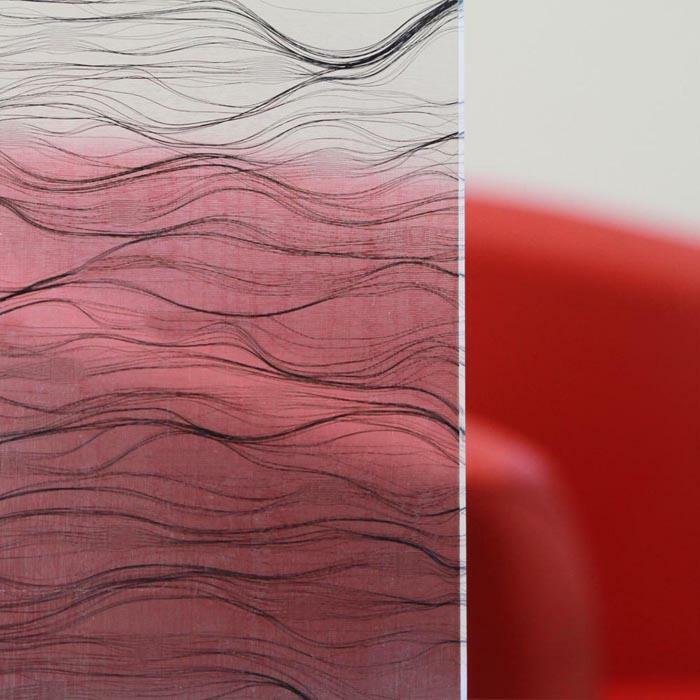 This color of this glass is changing depending on your viewing angle and changes through the various shades of the rainbow – it is an innovative glass with a new aesthetic effect – this glass may be installed indoor or outdoor. 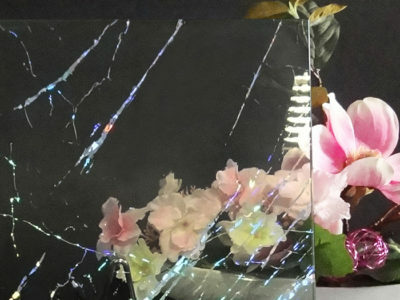 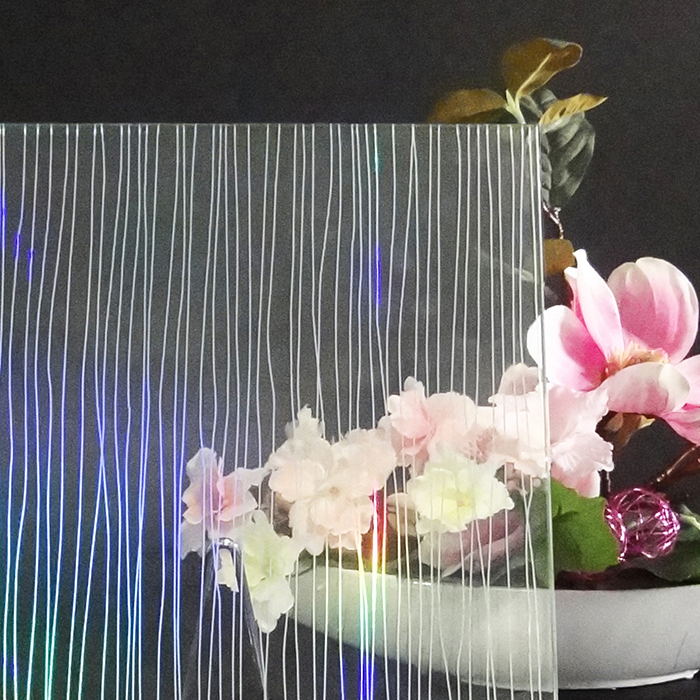 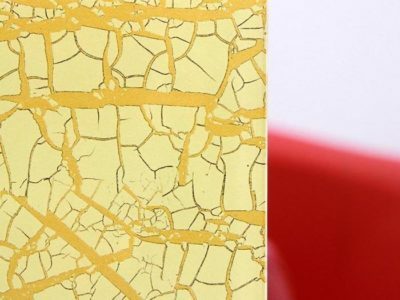 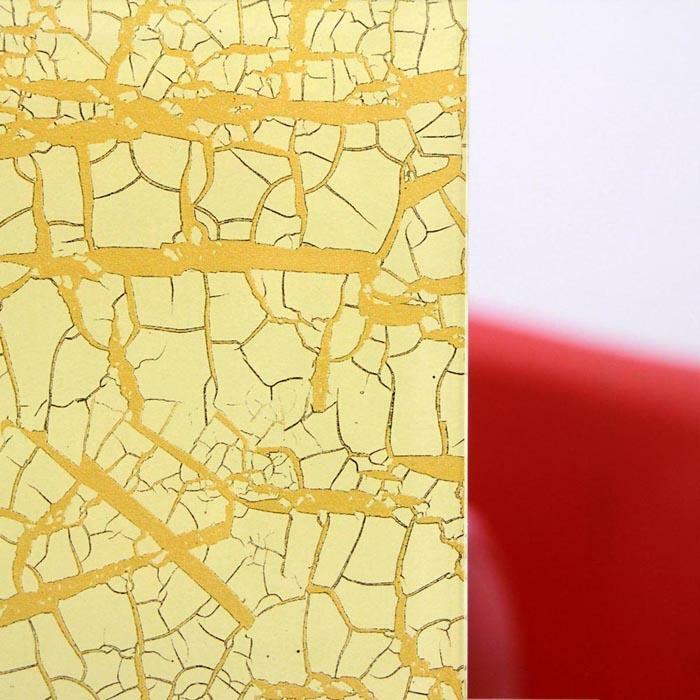 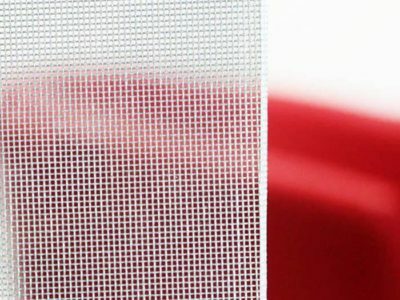 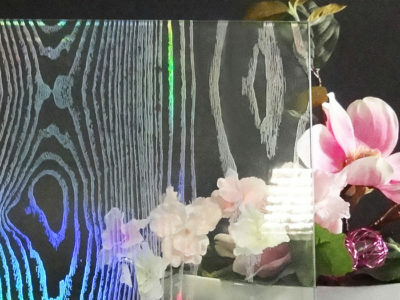 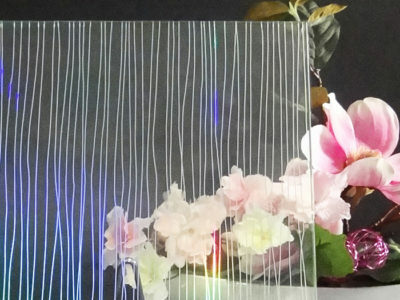 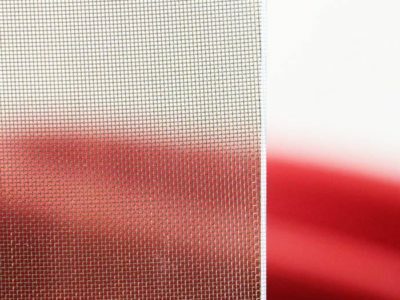 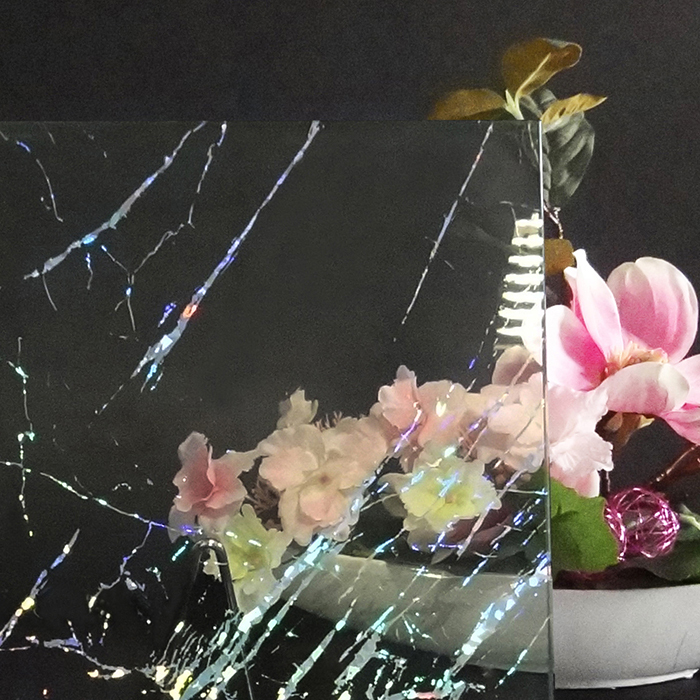 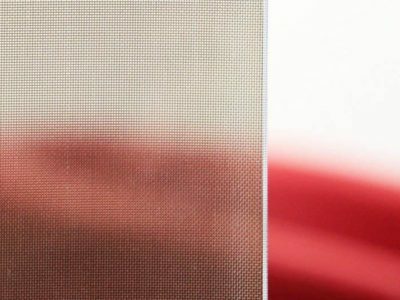 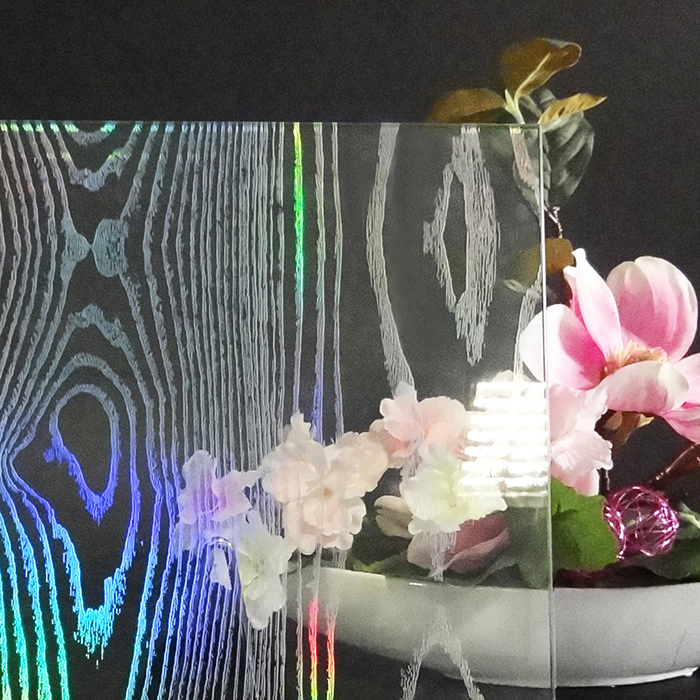 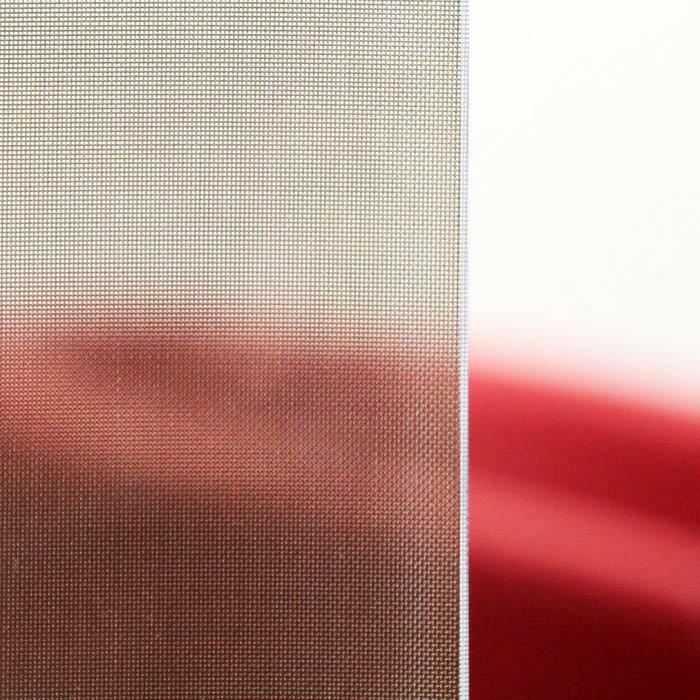 Laminated glass with special gold or silver fibre interlayers. 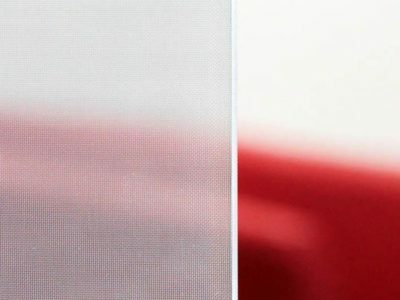 If you need more information, feel free to contact us!